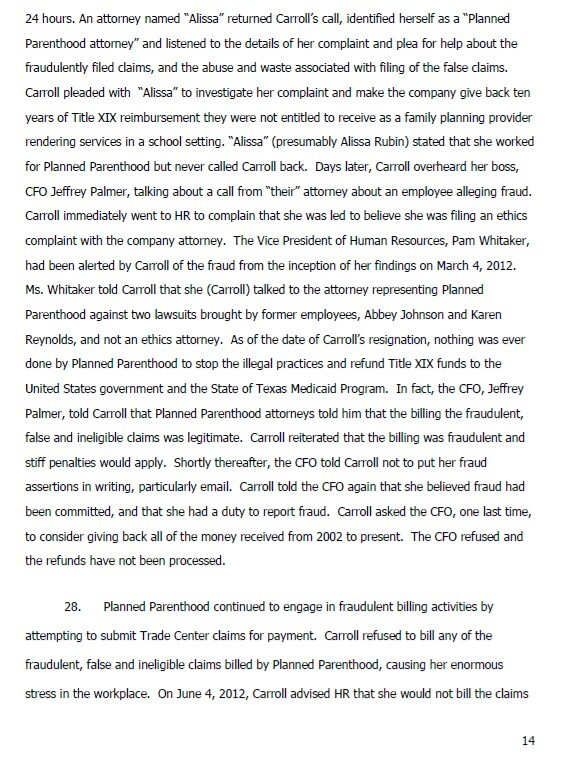 Three pro-choice former employees of Planned Parenthood of Delaware become whistle-blowers against the organization. This event is a legislative hearing in Wilmington organized by State Senator Gregory Lavelle (R), and State Representative Gerald Brady (D). Melody Meanor was a manager of family planning in Wilmington. Jayne Mitchell-Werbrich worked as a part time nurse. Joyce worked as a nurse but temporarily acted as a manager of surgical abortions. 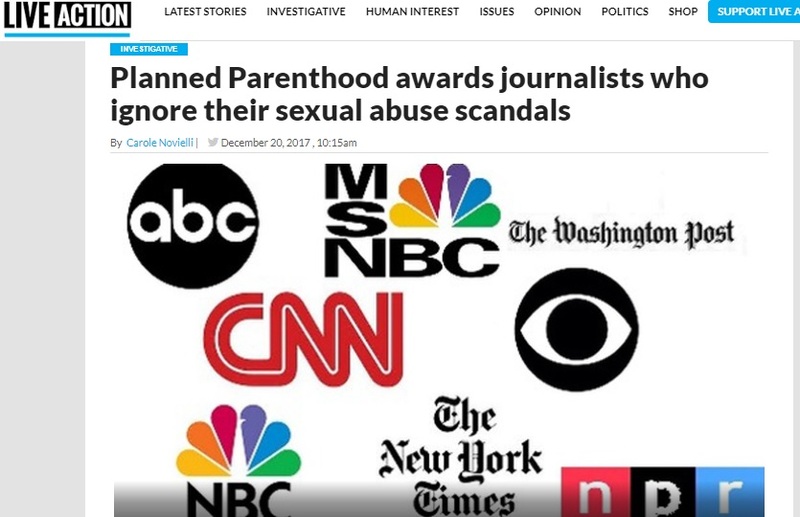 Dr. Carole Meyers, currently an auditor for the Planned Parenthood Federation of America, audited the local affiliate, Planned Parenthood of Delaware, in 2008. During her audit, she told Joyce that discovered that Dr. Eric Schaff, the then-Medical Director, was performing illegal after hours abortion at night after the support staff had already left. Dr. Meyers told the Planned Parenthood of Delaware Board of Directors to fire Dr. Schaff because of the danger a patient might be killed during these late night abortions. However, she never notified the Board of Medicine or the police about the illegal behavior of Dr. Schaff. This is a violation of the statutory reporting obligations of Dr. Meyers. Dr. Meyers ultimately was hired in 2011 as the Medical Director of Planned Parenthood of Delaware, taking the job of Dr. Schaff, who she had helped get fired in 2008. During this time, Dr. Meyers simultaneously served as the Medical Director of Planned Parenthood of Delaware and as an auditor for the Planned Parenthood Federation of America. 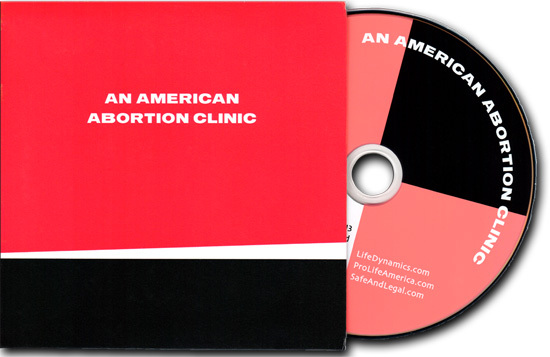 While Dr. Meyers was the Medical Director, Dr. Timothy Liveright served as the physicians in charge of performing abortions. Dr. Meyers was in charge of supervising Dr. Liveright. 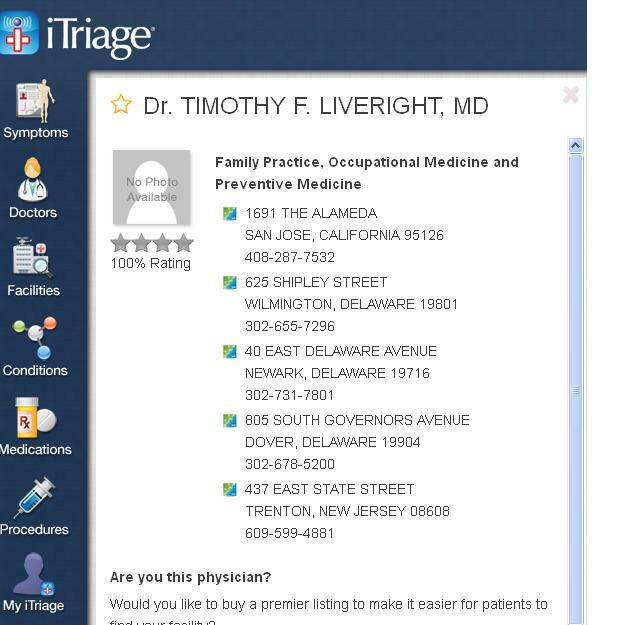 Dr. Liveright had his license suspended in 2013 by Attorney General Beau Biden (D) for being “a clear and immediate danger to the Delaware public” because of numerous abuses of patients (hitting patients, doing abortions in less than eight minutes, lying patients on operating tables still wet from the blood of previous patients, playing peek-a-boo with patients, etc). 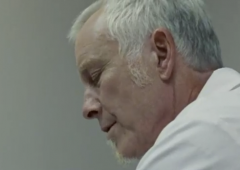 While he was abusing patients, Dr. Meyers was supposed to supervise him and protect patients. 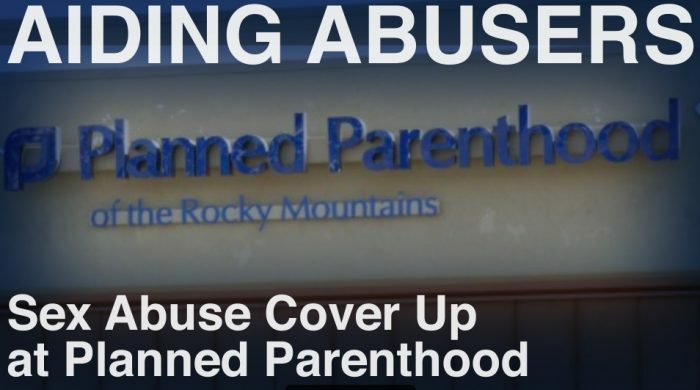 However, most of her time was spent auditing other Planned Parenthood affiliates in an alleged attempt to ensure patient safety at those other Planned Parenthoods. Meanwhile, Dr. Liveright was “a clear and immediate danger to the public” in the clinic Dr. Meyers was supposed to manage. All of the problems described in the video occurred under the watch of Dr. Carole Meyers. However, the state has thus far refused to suspend her license. 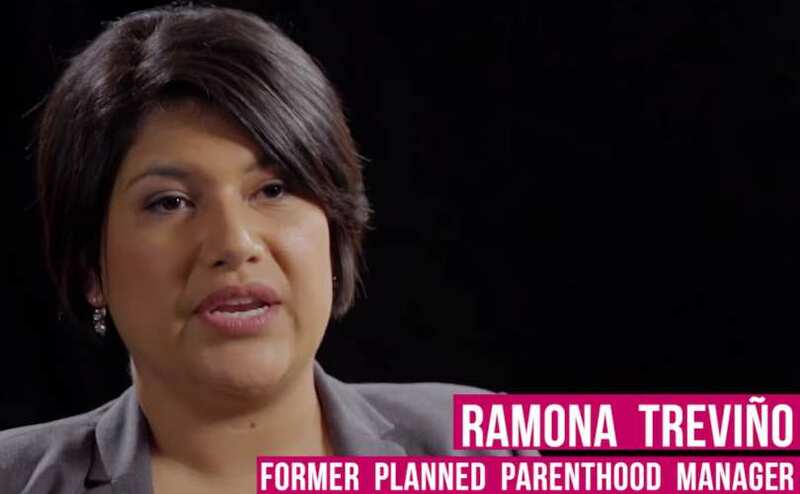 She remains an auditor for the Planned Parenthood Federation of America. MONDAY 7/30/2013: Former Planned Parenthood manager Melody Meanor and two nurses said they will testify today at a legislative hearing in Wilmington that Planned Parenthood failed to inform as many as 200 women that they tested positive for gonorrhea and chlamydia, and failed to notify 87 women of results of their colposcopies. Joyce Vasikonis and Jayne Mitchell-Werbrich are the former clinic nurses who earlier testified about unsafe and unsanitary conditions at Planned Parenthood’s Shipley Street clinic. The three former employees also will discuss how Planned Parenthood placed patients in “grave danger” by relying on employees who had little or no medical credentials and “rushed through abortions at a speed that made patient safety unsustainable,” according to a news release announcing the hearing. A former manager at Planned Parenthood of Delaware’s Wilmington clinic spoke publicly for the first time today about problems she experienced at the troubled clinic, joining two former clinic nurses who complained to state officials last year. 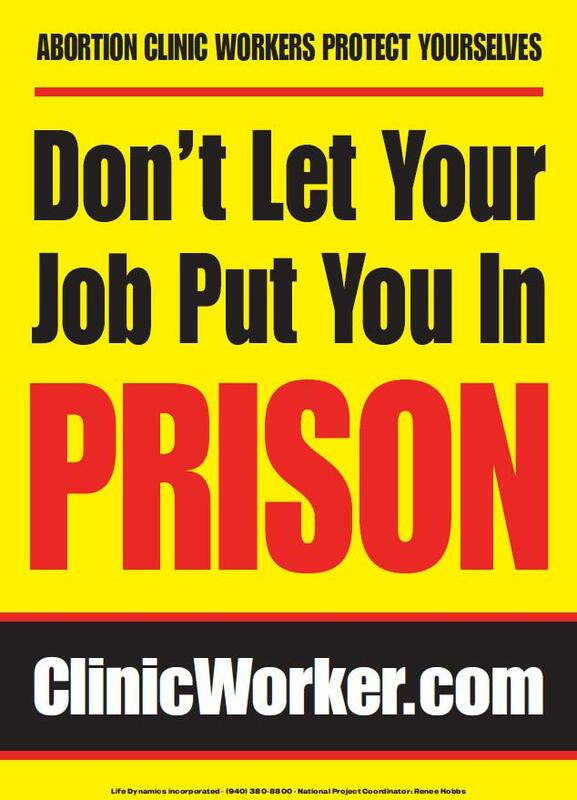 Melody Meanor, who managed the clinic’s health center for three months in 2012, called for justice for women who were treated there by personnel whom she says were poorly trained, working in disorganized conditions and routinely skipping important elements of patient care. Meanor said entry-level health center assistants were poorly trained. She said two managers had serious management deficiencies. Untrained assistants were assigned duties they were not prepared to perform, Meanor said. Meanor said she had done such training in Wyoming, where the clinic she worked in excelled in organization and operations. She said during her brief tenure, she found scattered patient files and expired protocols. She saw no evidence of data collection, she said, and said the clinic was violating grant guidelines – borrowing against grants to cover payroll expenses. No documents were offered to substantiate Meanor’s claims. Meanor repeated the nurses’ concerns that hundreds of women were never told that they tested positive for sexually transmitted diseases and others did not receive medication necessary to protect future pregnancies. She said she was directed to falsify records and alleged that a manager destroyed some records. She rejected published statements by Planned Parenthood of Delaware CEO Ruth Lytle-Barnaby that the clinic’s operations had become a political issue and that two former nurses – Jayne Mitchell-Werbrich and Joyce Vasikonis – were doing the bidding of anti-abortion groups. All three women say they are pro-choice and raising concerns only for the sake of patients and patient care. She said she is now a client of the Colorado-based Alliance Defending Freedom, that describes itself as a conservative Christian organization, advocating “religious liberty, the sanctity of life, and marriage and family.” Her attorney there, Michael Norton, has filed a complaint with the Delaware Board of Medical Licensure and Regulation, she said. The clinic came under scrutiny early this year when several abortion protesters noticed an unusual number of ambulances called to the Shipley Street site. Five women required emergency care after procedures. Mitchell-Werbrich and Vasikonis reported their concerns to the state in 2012, but state officials then said they could not substantiate the claims. 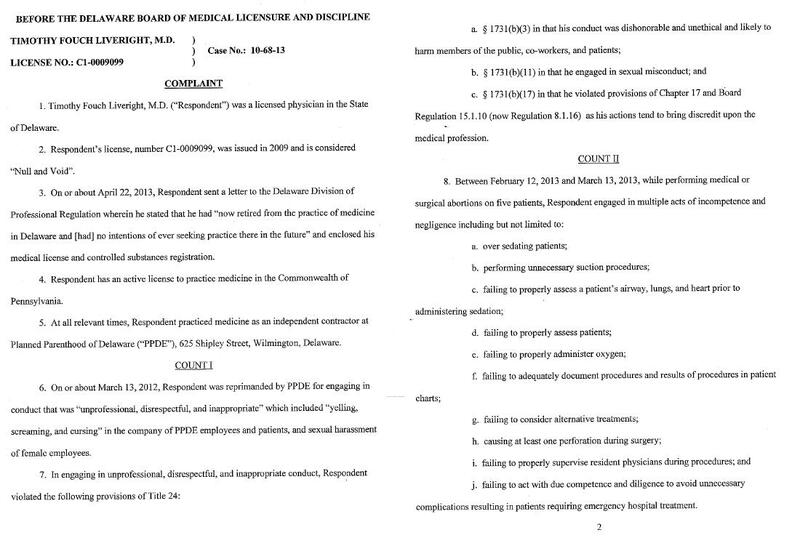 The federal Occupational Safety and Health Administration cited the clinic for several violations, though, and this year the clinic’s primary physician, Dr. Timothy Liveright, surrendered his license to practice medicine in Delaware after regulators pursued claims against him, calling him a “clear and immediate danger to the public” because of unprofessional, incompetent and negligent conduct. Liveright has denied the claims. 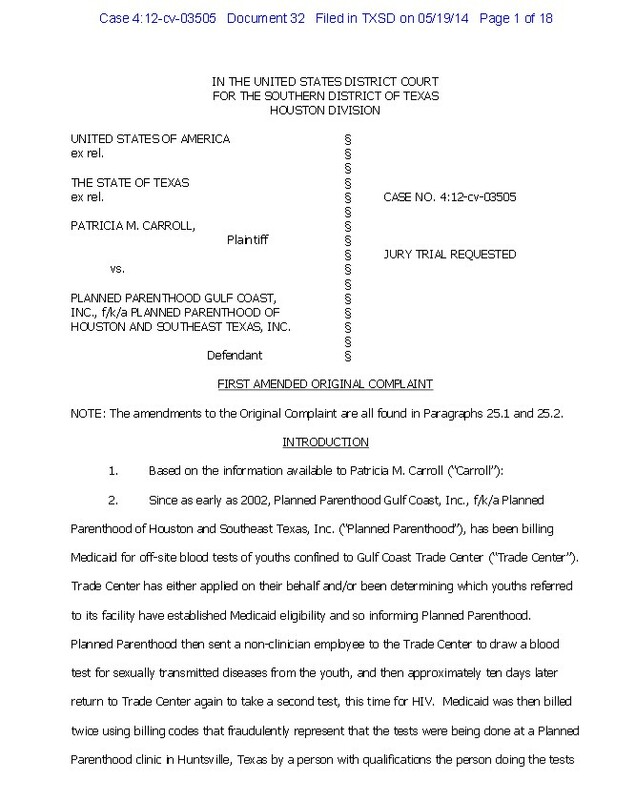 Meanor said the clinic was cited and given “conditional” certification by the Planned Parenthood Federation, which knew of concerns related to unsafe, unsanitary conditions. 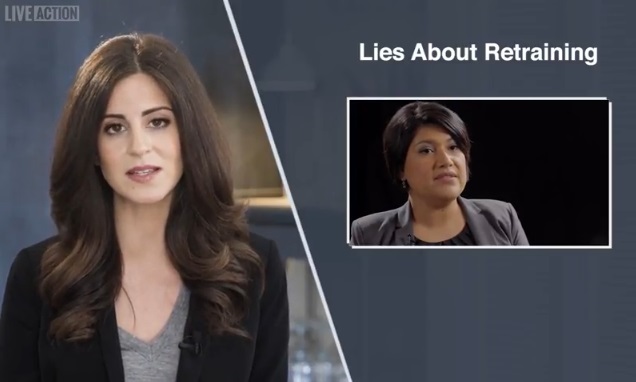 As a trained social worker, Meanor said she spent time with patients, explaining the seriousness of abortion and trying to ensure they understood the procedure, wanted to have it done, and were not being pressured by someone else. 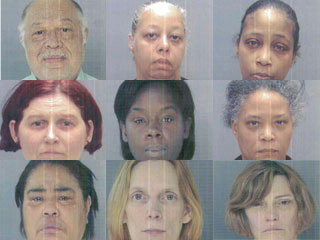 “Many of these women are poor or minority women who had turned to Planned Parenthood of Delaware in their moment of need,” Meanor said. In an interview with Delaware Online, Planned Parenthood former employee, Joyce Vasikonis says that Planned Parenthood is arrogant and “they seem to believe that whatever they do no body can do anything about it.” She went on to say that there was no area in the Wilmington or the Dover Planned Parenthood office that ran like it was supposed to. Liveright, who has surrendered his license to practice medicine in Delaware, has denied the state’s claims and said he was a “scapegoat” for the clinic. 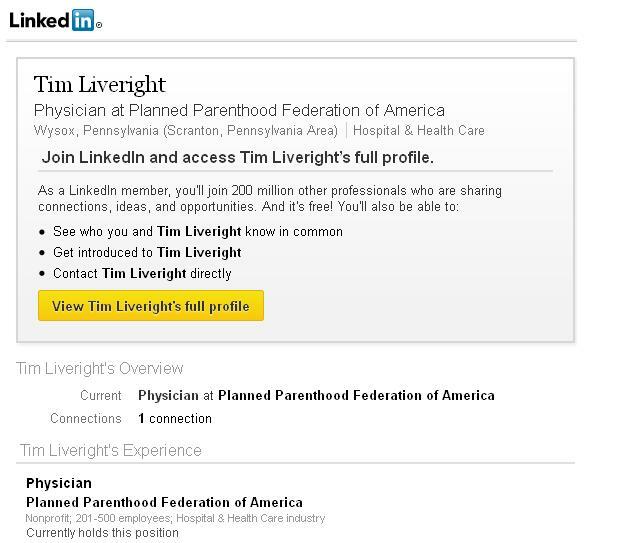 TIMOTHY FOUCH LIVERIGHT currently is licensed to practice only in Pennsylvania, where he said he has worked at Planned Parenthood in West Chester and clinics in Philadelphia. He is not currently practicing medicine there, he said. He once worked for Planned Parenthood in Trenton, N.J., Liveright said, but he let his license expire in 2011. Agency officials in those states would not comment on Liveright. And Third Age has him listed as Planned Parenthood of the Mercer Area. And the state of California has him listed there as license. 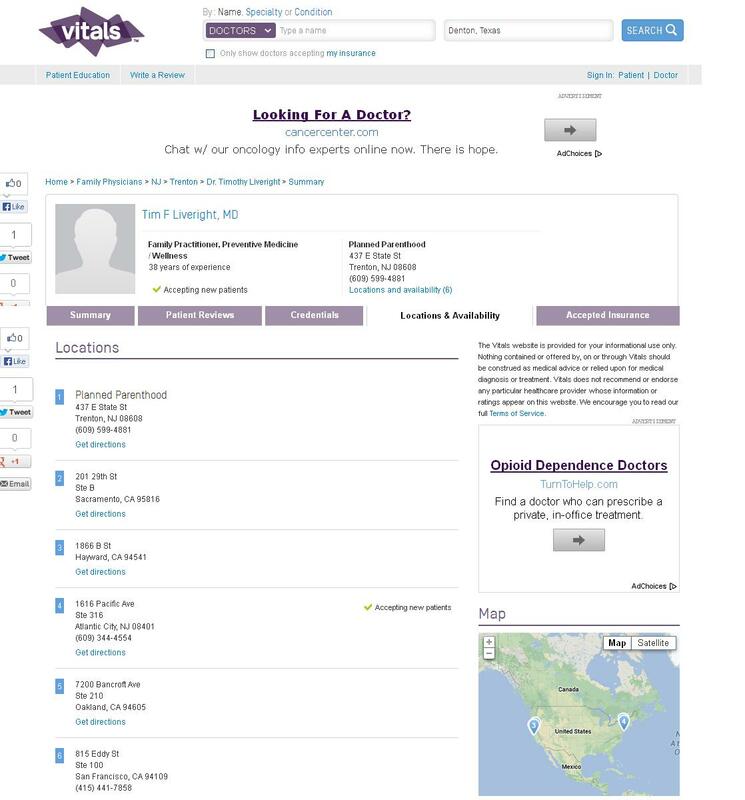 Actually according to Healthgrades, Liveright is working at Planned Parenthood, San Jose if you match the addresses at both websites. 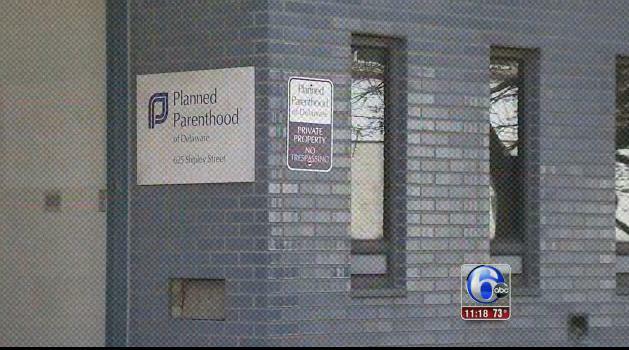 According to Triage Health– Liveright also worked at Planned Parenthood Dover Center in Dover, De. 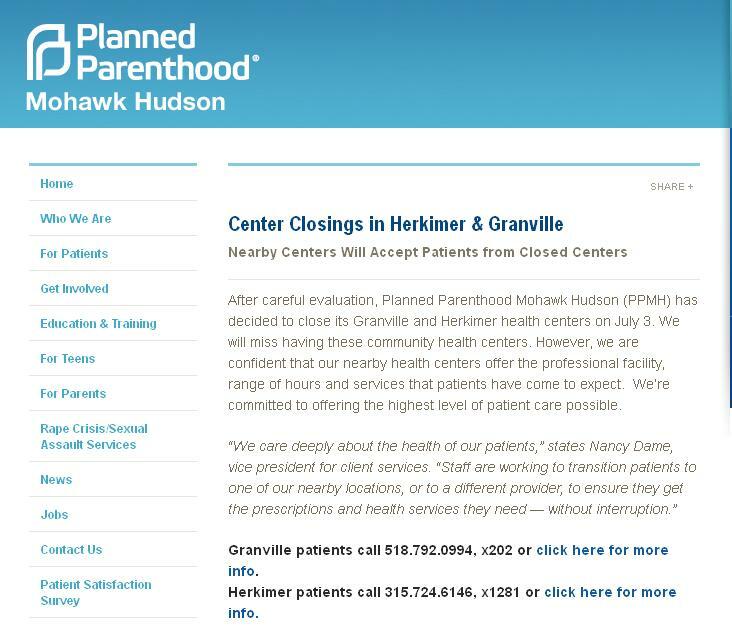 and This website says he worked at 40 E Delaware AveNewark DE 19716 ..but if you look up 140 E Delaware Ave Newark DE 19711 – you get a Planned Parenthood in Newark, DE. 201 29th St Ste B Sacramento, CA 95816	is Planned Parenthood B Street Health Center in Sacramento, Ca. 1866 B St Hayward, CA 94541 goes to Planned Parenthood Central Hayward Health Center, Hayward Ca. 815 Eddy St Ste 100 San Francisco, CA 94109 Shows a Super Pages listing for Planned Parenthood San Francisco formerly known as Planned Parenthood Golden Gate. In Florida his license has been voided. 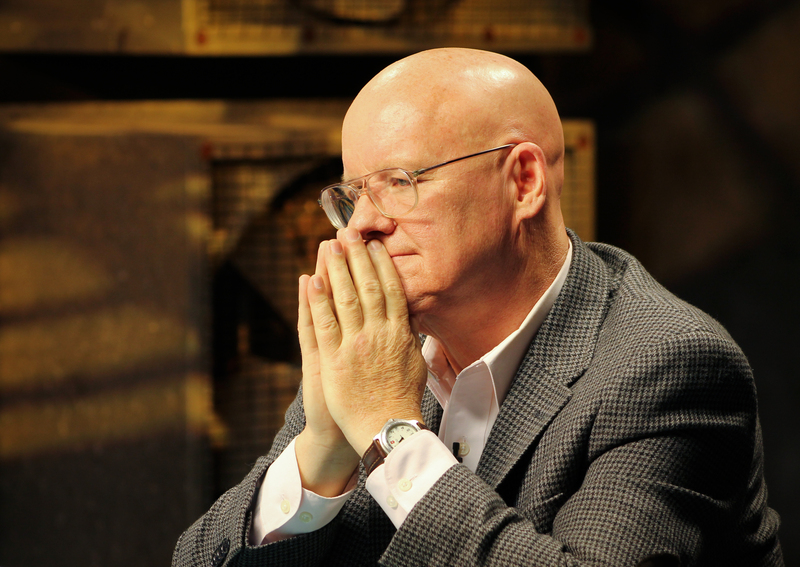 By his own account, Timothy Liveright has performed about 50,000 abortions across the country over nearly three-plus decades, most recently for Planned Parenthood of Delaware. He now lives on a farm near Allentown, Pa., and for the past few years Liveright flew his single-engine plane to Delaware about once a week to work at clinics in Wilmington and Dover. He’d perform as many as 30 abortions a day, he said, making about $60 per procedure and from $5,000 to $10,000 a month, depending on demand. Liveright’s work in Delaware came to an abrupt end in April after the state began a second round of investigations in less than a year into complaints that his practices were sloppy and his behavior strange. When he came to Delaware in late 2002, he worked for Planned Parenthood. He said the experience was rewarding but he let his license lapse in 2005 while he worked for their clinics in New Jersey and Pennsylvania. “I love the organization,” he said. It was during this period that he made a brief appearance in the movie, “Blue Valentine,” playing an abortionist. In his one scene, Liveright begins giving the character played by Michelle Williams an abortion, but she decides she doesn’t want to go through with it and leaves the treatment room. 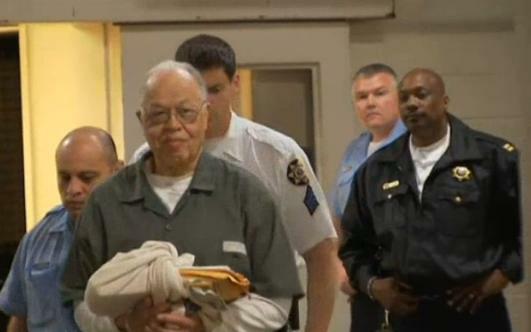 Contacted by phone Thursday evening, Liveright, 68, said such charges were “scandalous” for the state to make. Liveright, who last month voluntarily surrendered his license to practice medicine in Delaware, performed abortions at the Planned Parenthood clinic on Shipley Street. He called the complaint “double jeopardy,” noting that similar complaints were investigated and dismissed last fall. According to the complaint, Liveright was reprimanded by Planned Parenthood of Delaware for “unprofessional, disrespectful, and inappropriate” conduct that included “yelling, screaming, and cursing” in front of employees and patients and sexual harassment of female employees. 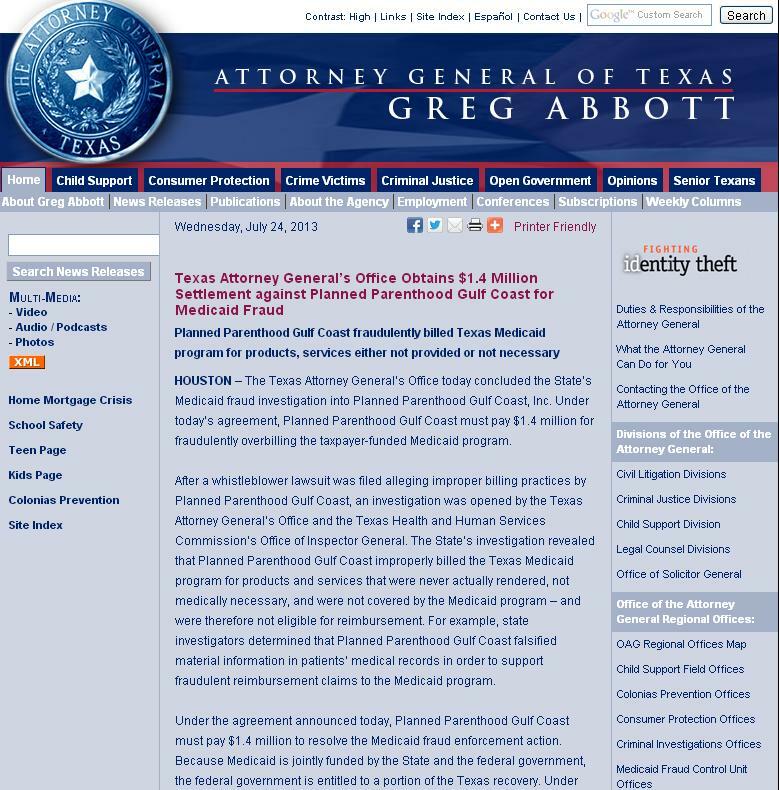 The state also charged Liveright with incompetence and negligence related to abortions he performed on five patients from Feb. 12 to March 13 of this year. Liveright has 20 days to respond to the complaint, according to James Collins, director of the Division of Professional Regulation. The Board of Medical Licensure and Discipline will hear the case or refer it to an administrative hearing officer for recommendation. 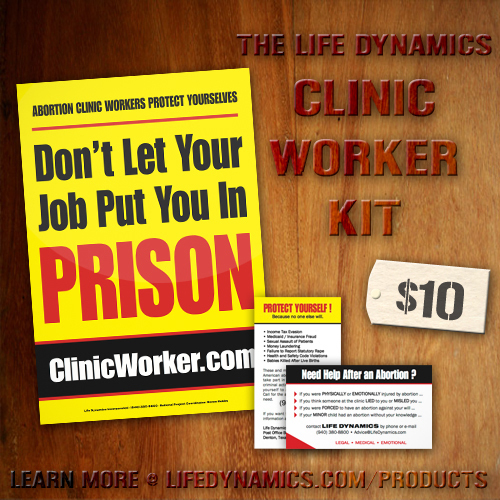 Read formal complaint filed by the Delaware Department of Justice on May 30, 2013 concerning Dr. Timothy Liveright who worked for Planned Parenthood in Wilmington, Delaware ! Collins said the board has several sanctions available, including license revocation, a fine, suspension, probation and reprimand. Liveright said his attorney will go “full force ahead” in his response to the complaint. 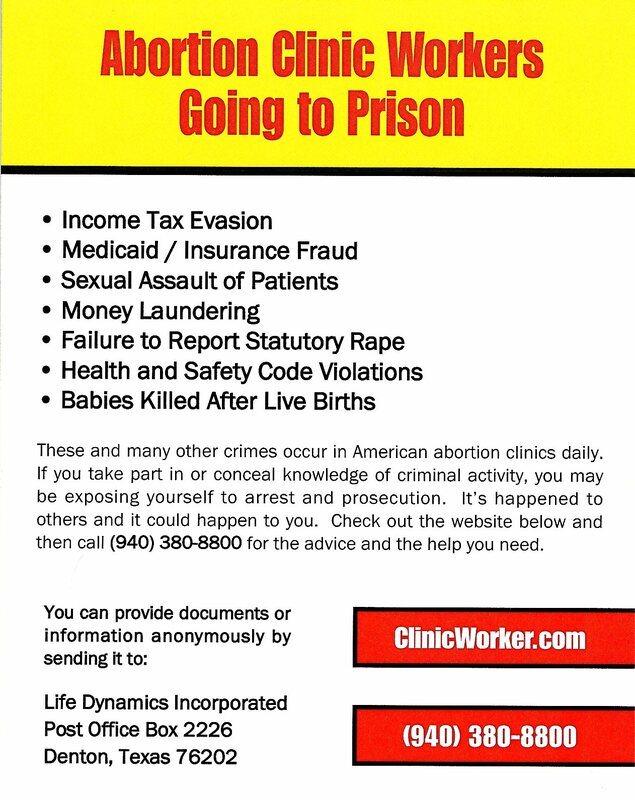 The state started the investigation earlier this year when several emergencies arose after abortions Liveright performed at the Wilmington clinic. A small cadre of anti-abortion protesters witnessed the arrival of ambulances and raised questions. 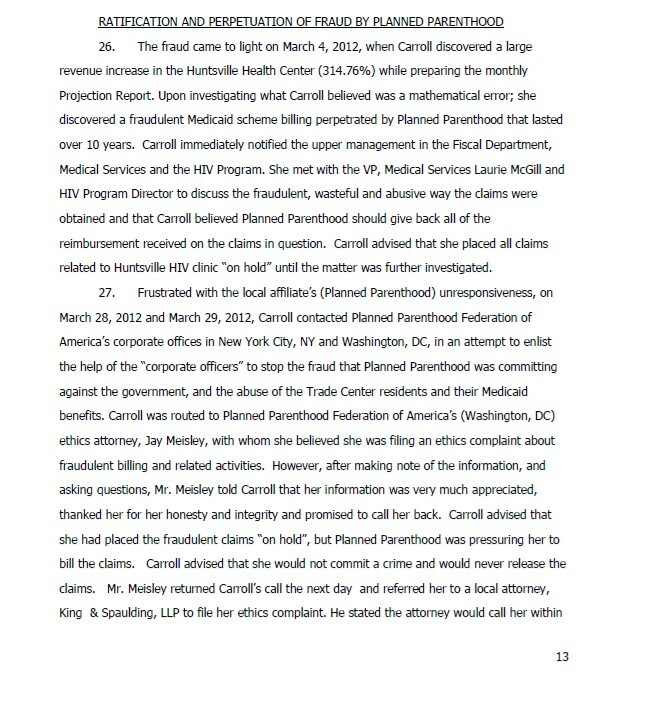 Two former Planned Parenthood nurses then came forward with complaints they had filed in 2012 against the doctor and clinic. 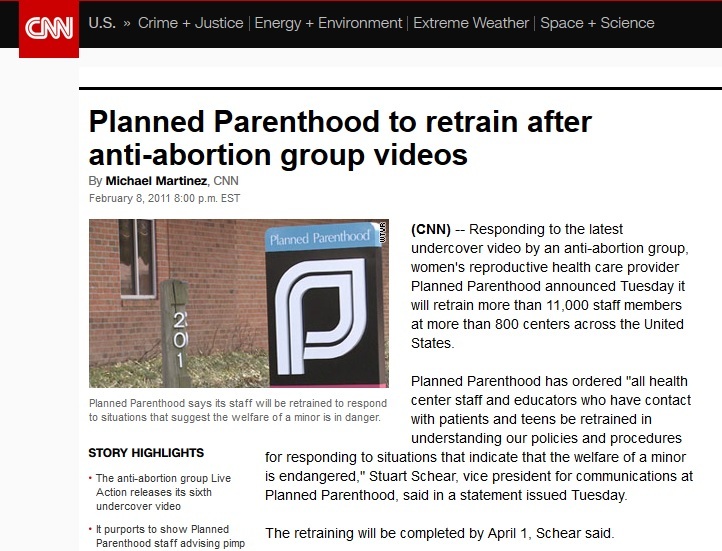 Liveright left the staff of Planned Parenthood in late March. 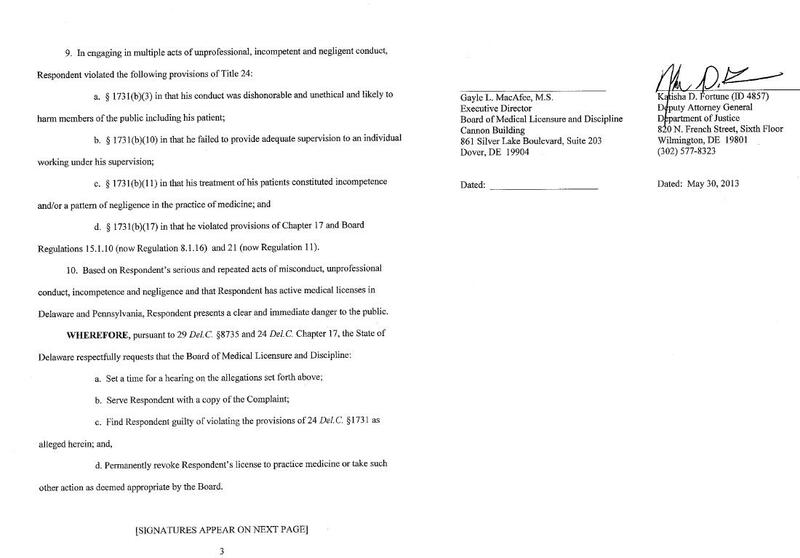 In April, he sent a letter to the Division of Professional Regulation, saying he had “retired from practicing medicine in Delaware and [had] no intentions of ever seeking practice there in the future,” according to the complaint. 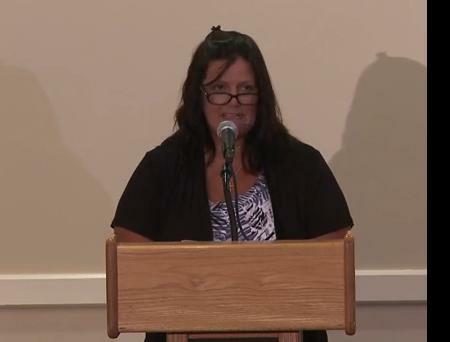 Delaware Planned Parenthood staffer RN Jayne Mitchell-Werbrich, , who worked at Planned Parenthood Delaware’s Dover and Wilmington clinics for 3-1/2 months in 2012, spoke to Jill Stanek and revealed many troubling aspects of the abortion clinic she walked out of. Jane claims she sent documentation and letters of complaint about the abortion clinic to Planned Parenthood who ignored them. 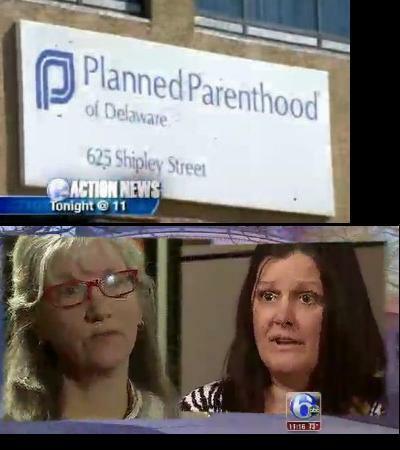 Jane is one of two former employees of Planned Parenthood Delaware – both registered nurses – have publicly called for investigations into the operation’s practices. 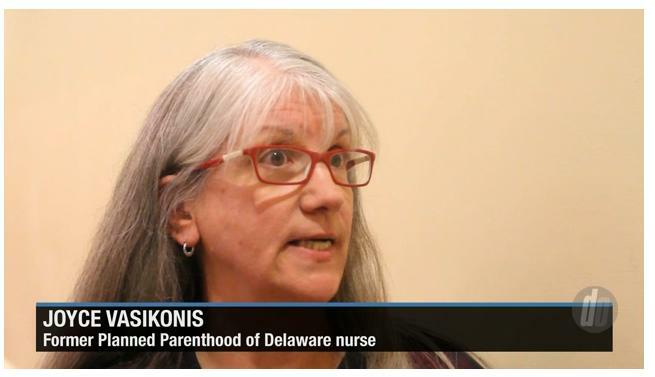 “What I believe should happen is that Planned Parenthood should no longer be self-regulated,” said Joyce Vasikonis, a Dover nurse who also worked at the Wilmington site. Vasikonis was interim surgical services manager when she resigned last August. Vasikonis describes herself as “radically pro-abortion,” but said she could not continue to work under the conditions she saw. According to the Washington Post, the two nurses testified at a state Senate hearing about problems at the facility. 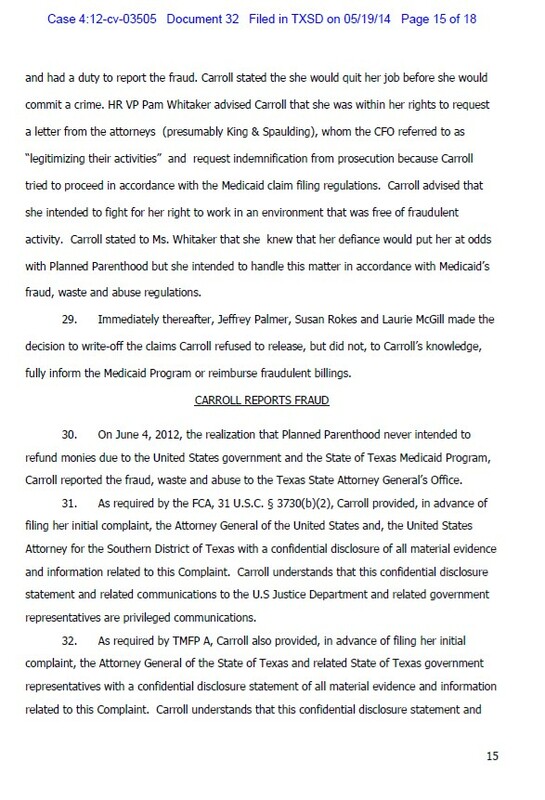 Liveright said the two nurses had legitimate concerns — not about him, but about Planned Parenthood. Despite the unwelcome allegations and the fact that he thinks Planned Parenthood has “blackballed me,” Liveright said he would consider working for them again.